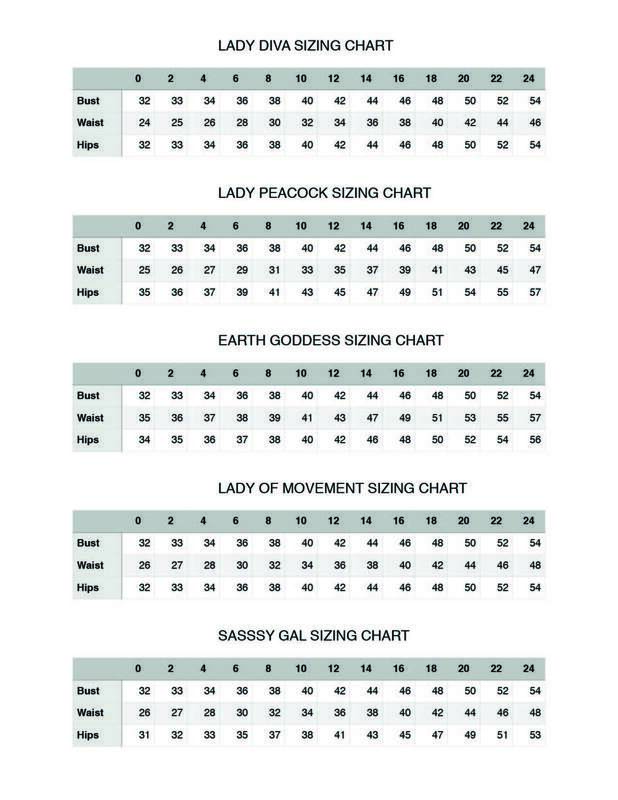 Each body shape has its own unique set of measurements. Because of design ease, many items are cut the same for multiple shapes but there are exceptions. My thoughts on the world of fashion and how to empower ourselves by dressing to our strengths.